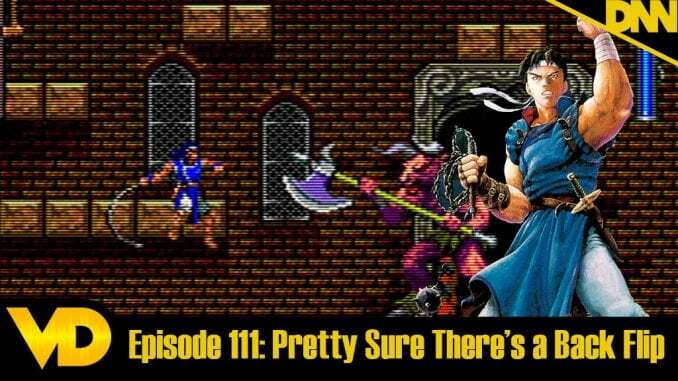 This week Hoss and Brandon talk about about Castlevania: Rondo of Blood or Dracula X OR Vampire’s Kiss! That’s a lot of names for a late run SNES game that barely anyone played during it’s release time. But it’s an interesting game in the library of the SNES and the Turbografx 16. Let’s talk about it’s history.